Blackstar VR is a unique LBE (Location Based Entertainment) VR game recently launched by VR Base in Belgium. It provides a fully wireless, free roaming VR experience in a playable area of up to 200m² with support for up to 10 players in both co-op and deathmatch gameplay modes. It uses state of the art technology and realistic haptics to create a unique VR experience with full immersion. 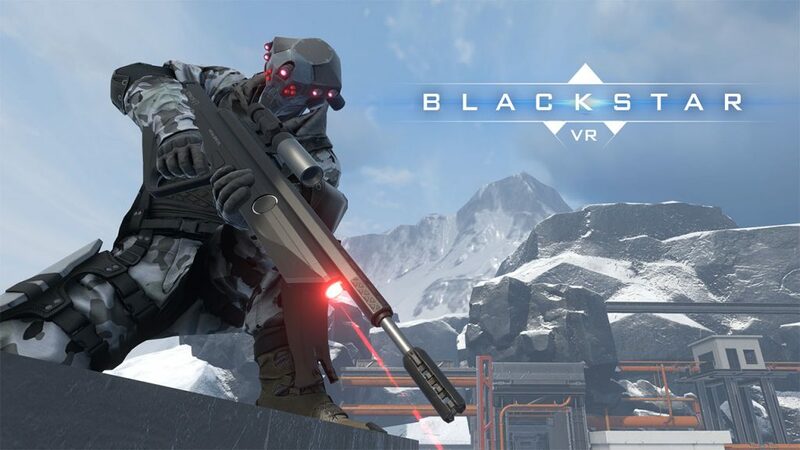 Triangle Factory provides the software, interactive content & graphics for Blackstar VR which includes different game modes, low-latency networking and hardware integration to combine everything into a one of a kind VR entertainment platform.